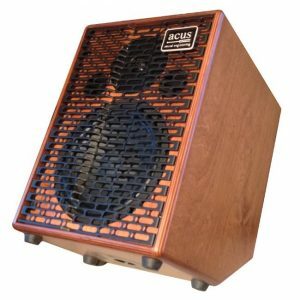 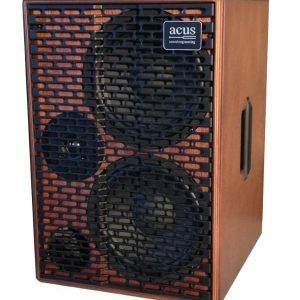 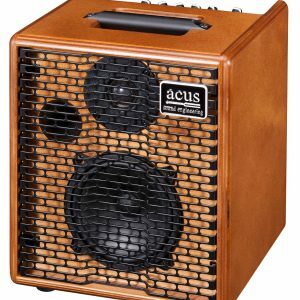 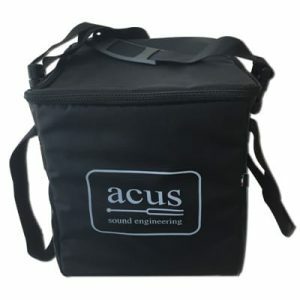 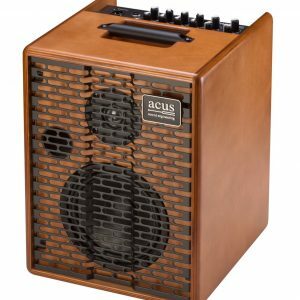 We recommend the range of amps ACUS below, ideal stage companion for ISCHELL microphone systems. 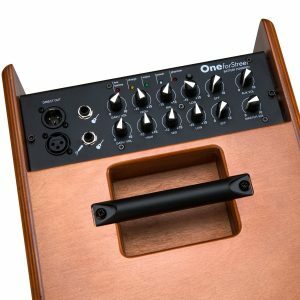 Ultra-compact and very versatile, for simultaneous guitar and microphone input. 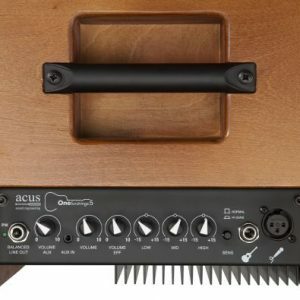 Sensivity switch, volume, high, middle, low and reverb: The dedicated AUX input (with his own volume control) can be use for an mp3 player or Ipod. 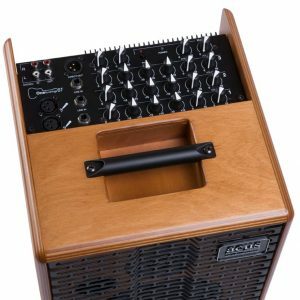 The system also features balanced 1/4 jack direct output. 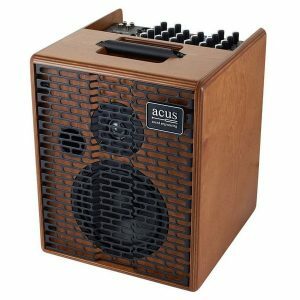 130W Equipped with 3 inputs (Two Mic-Line and one Line) with controls for Gain, 3-Band EQ, Effect Send, Volume. 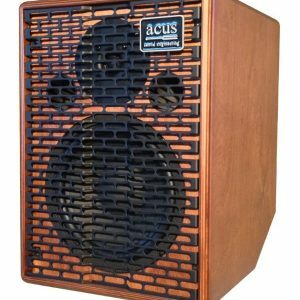 The Master Section features Direct Out electronically balanced output, RCA stereo Input and RCA stereo Output. 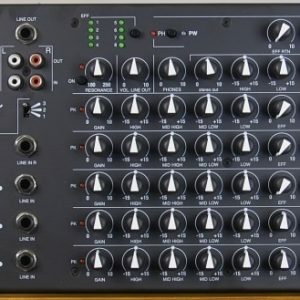 Stereo volume IN, stereo volume OUT, PHANTOM switch, effect RETURN, and MASTER volume….